Famous for Mount Kilimanjaro and the Serengeti National Park, Northeast Tanzania is a nature-lover’s dream, and feels like it has come straight out of the Lion King! From baboons and giraffes to craters and volcanoes, you’ll never run out of natural beauty to see. The region stretches from Kenya in the North to Lake Victoria in the West and the Indian Ocean in the East. With a peak of 5,896 meters, Kilimanjaro is Africa’s highest mountain. It has three volcanic peaks (Kibo, Mawenzi, and Shira) and is a popular climbing destination. You’ll need a licensed guide to hike to the top, which will cost at least 1,000 USD. The Kilimanjaro is Africa’s highest mountain. The mountain is located in the 1,668 square kilometer Kilimanjaro National Park, home to around 150 mammal species, including buffaloes, leopards, and elephants. Kilimanjaro National Park is home to around 150 mammal species. Around the foothills of the mountain, you’ll find scenic farms, growing coffee, bananas, and other local crops. From the park, you can take one of seven official routes to Kilimanjaro’s peaks. 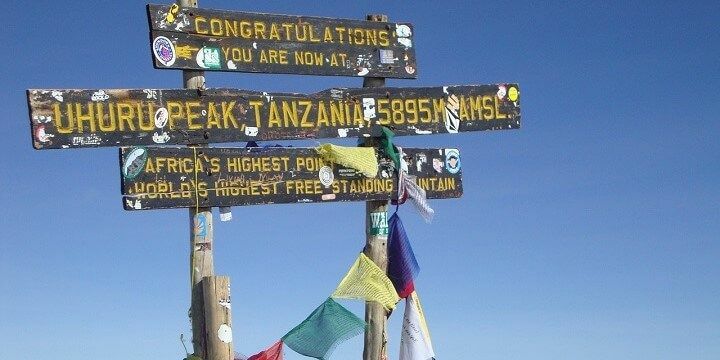 The easiest route is Marangu, which takes around five days. There’s more to Northeast Tanzania than Kilimanjaro. Be sure to head to the Pare Mountains and hike to the 2,463-meter-high Shengena Peak. There, you’ll find the Chome Forest Reserve, a peaceful tropical forest with rare plants and trees. Lots of monkeys live in the Mkuzi Forest. The Usambara Mountains are also a must-see, thanks to the Irente Viewpoint, which offers spectacular views over the plains of Mkomazi and Handeni, as well as Kilimanjaro on the horizon. The mountains’ main town is the bustling Lushoto, a great base for hiking. 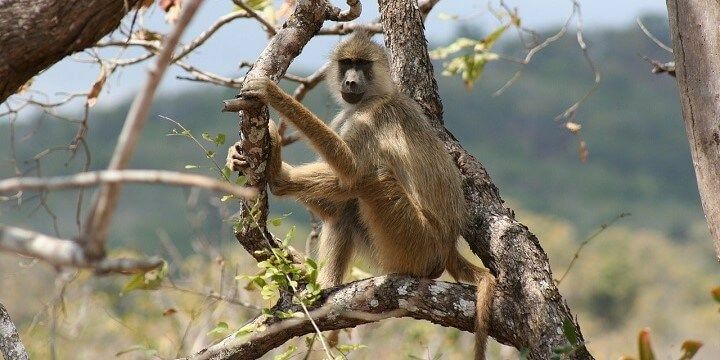 It’s not far from the stunning Lushoto Waterfall or the Mkuzi Forest, where you can spot monkeys and exotic birds. Tanga is a colonial town on the Tanzanian coast, with busy markets and a great nightlife scene. It hosts several quiet beaches, lined with coconut palms. From Tanga’s shore, you can embark on snorkeling or scuba diving trips, or explore the Toten Island, home to mosque ruins, dating back to the 17th century. 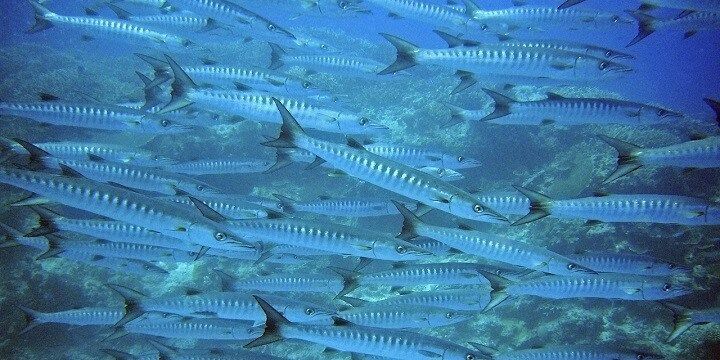 Tanga is a great spot for snorkeling and scuba diving tours. For more historic landmarks, check out the Tongoni Ruins — the largest collection of Shiraz Tombs in Eastern Africa — located 17 kilometers south of Tanga. Alternatively, travel just 20 minutes from Tanga to find the Amboni Caves. Follow the sandy tracks to the deep limestone formations, inside which you’ll find animal footprints and ancient paintings. The towns of Moshi and Arusha are famous for their natural surroundings. Moshi lies at the foot of Kilimanjaro, and just 1.5 hours from the turquoise Lake Chala. Closer to the town you’ll find the beautiful Materuni Waterfalls, where you can enjoy fresh water dripping down from the mountains, as well as views of the surrounding valleys. Pop to a nearby shamba (farm) to try local coffee, or visit the Kukuletwa Hot Springs, hidden among the picturesque fig trees. The town of Moshi features wide farmland. 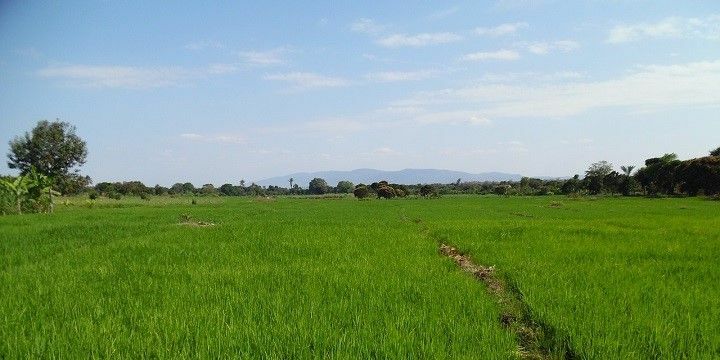 Arusha is extremely close to the Arusha National Park, home to the 4,566-meter-high Mount Meru, which is a popular alternative to Kilimanjaro. The park also hosts Africa’s largest giraffe population, as well as Momela Lake, which is popular among canoers. Arusha National Park is home to Mount Meru, Africa’s largest giraffe population, and Momela Lake. The town itself has a fantastic market — the Maasai Market — where you can buy local souvenirs, from handmade jewelry to intricate woodwork. The market is located next to the city’s iconic Clock Tower. Legend has it this tower marks the central point between Cape Town and Cairo, but this is merely a myth! The 14,763-square-kilometer Serengeti National Park is home to around two million types of animal! The world-renowned park is roughly divided into four sections. While the Southern Plains are great during the calving season in February, the Central Serengeti is the most-visited area for wildlife. 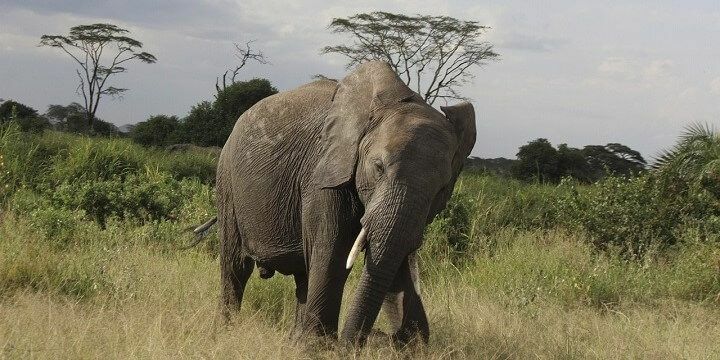 Meanwhile, the Western Serengeti is home to many crocodiles and hippos, and the Northern Serengeti, the most remote section, is a great area to spot animals crossing the Mara River in July and August. 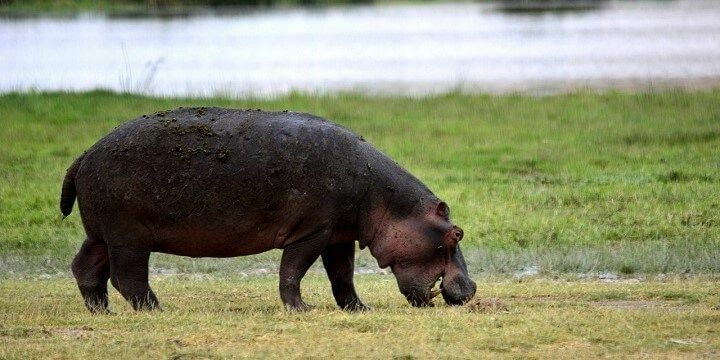 Crocodiles and hippos live in the Western Serengeti. 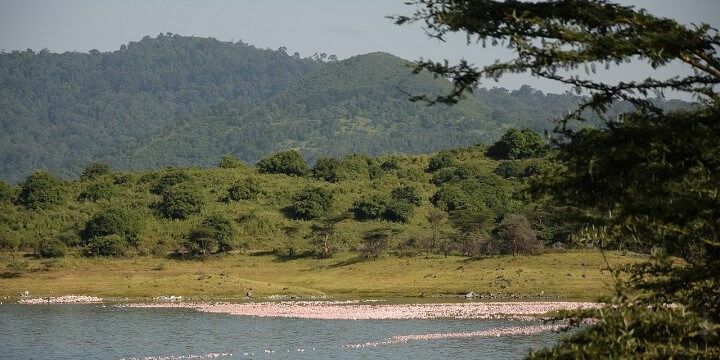 Although the Ngorongoro Conservation Area falls outside of the Serengeti National Park’s borders, it is still very much part of the Serengeti ecosystem. The conservation area is home to an inactive volcanic caldera, which erupted three million years ago, and is best-visited during the Great Migration (November-December), when you will see thousands of wildebeest. 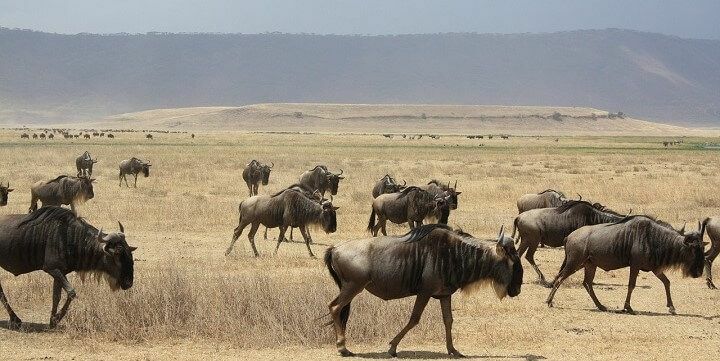 During the Great Migration, you will see thousands of wildebeest. It also encompasses forests, woodlands, grasslands, rivers, and a crater, which can only be accessed via four-wheel drive. If NextStop24 helped you to choose your next travel destination, we'd be very grateful if you’d search for your accommodation and things to do in Tanzania through these links. They're affiliate links, which means that we will receive a small commission for every booking made through them. There are no extra costs for you; you'll simply be helping to keep NextStop24 running. Thanks! Tanzania will wow you with amazing nature and wildlife!